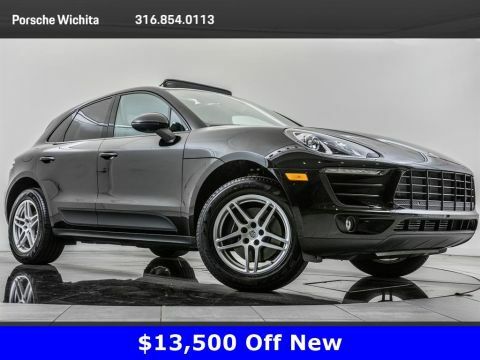 2016 Porsche Macan S located at Porsche Wichita. 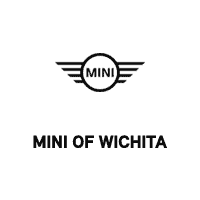 Original MSRP was $65,280. 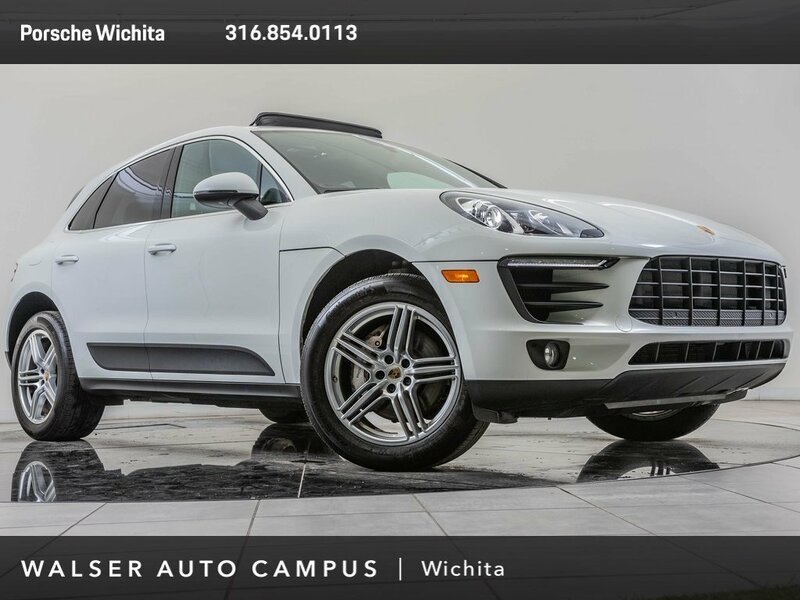 White with a Black interior. 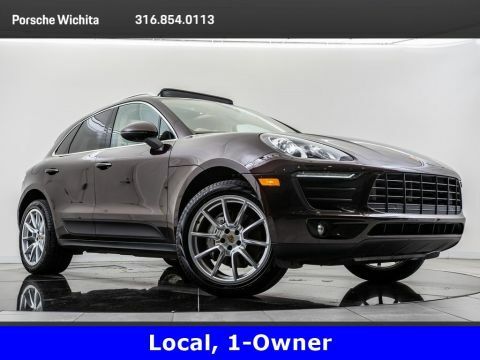 This local, 1-owner 2016 Porsche Macan S is equipped with the Premium Package Plus and the Infotainment package. 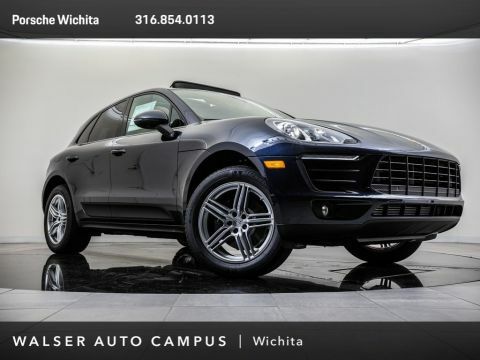 Package options and additional features include Navigation, Panoramic roof, Porsche Dynamic Light System, Lane keep assist, Lane change assist, BOSE surround sound, Rearview camera, ParkAssist front & rear, Heated & ventilated front seats, Heated rear seats, 14-way power seats with memory, Porsche Entry & Drive, and Porsche Communication Management.